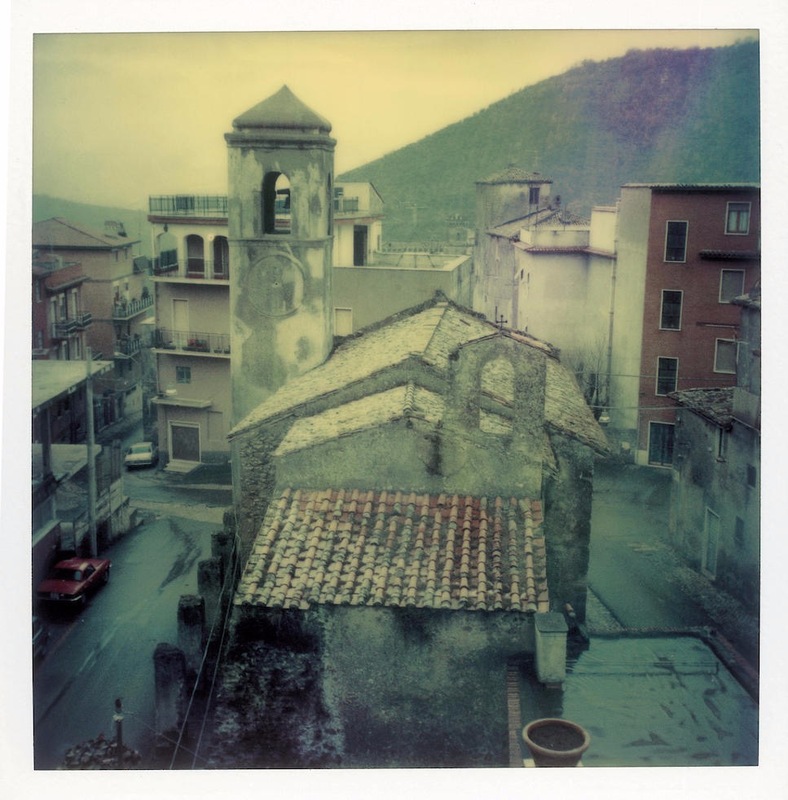 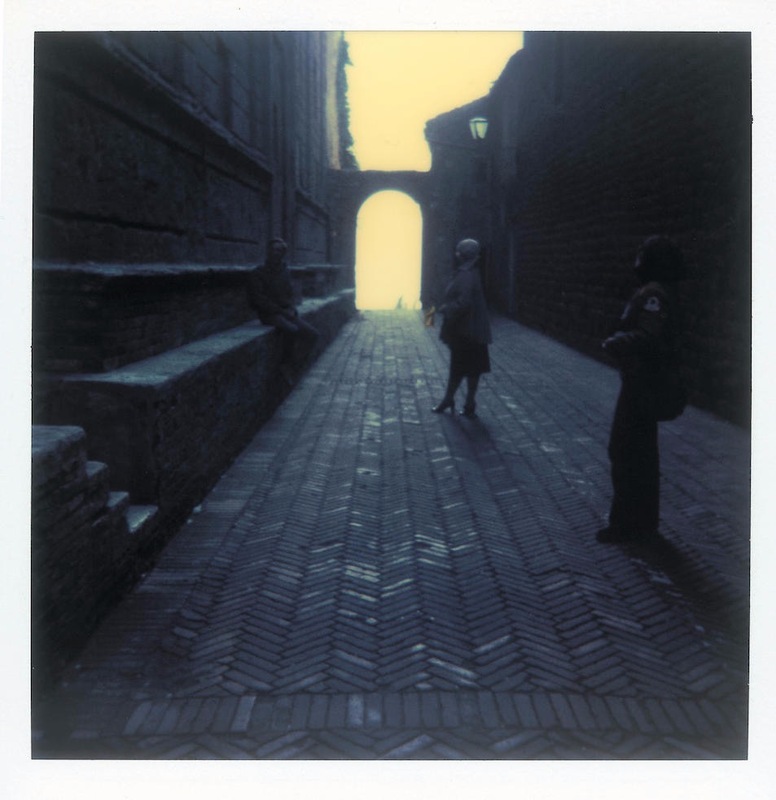 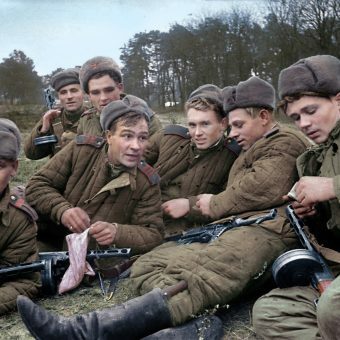 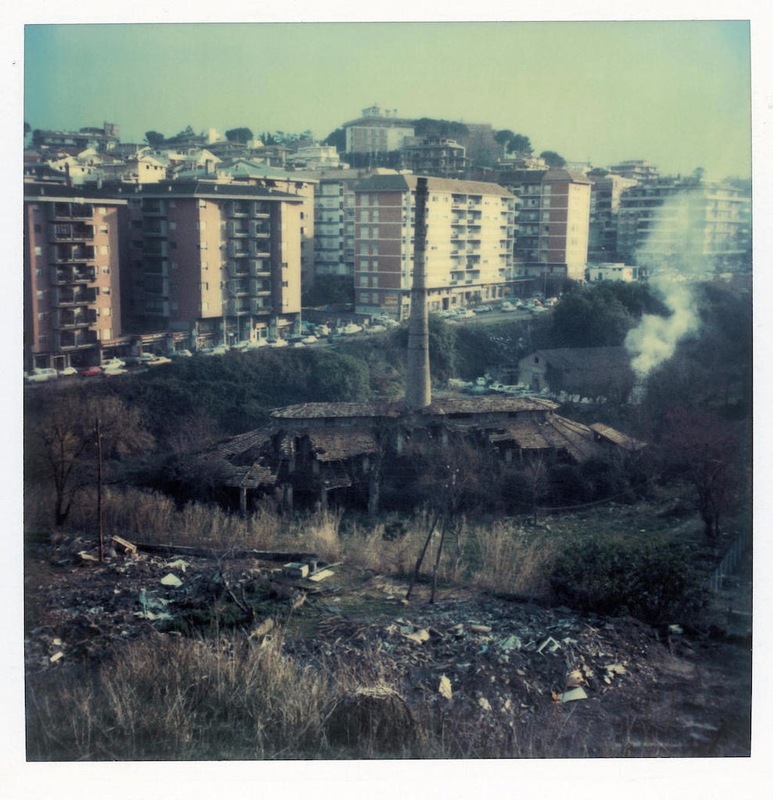 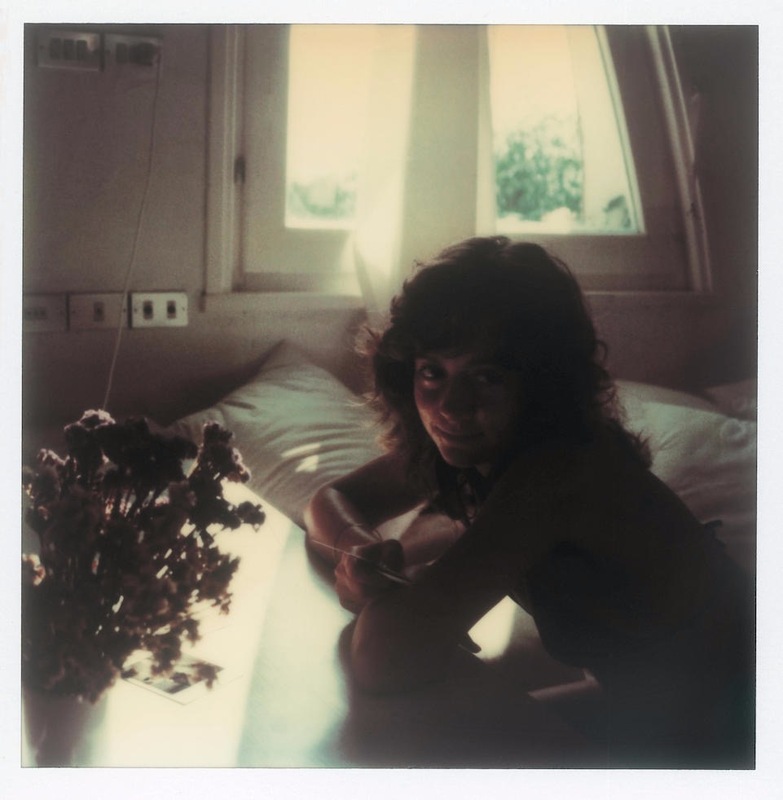 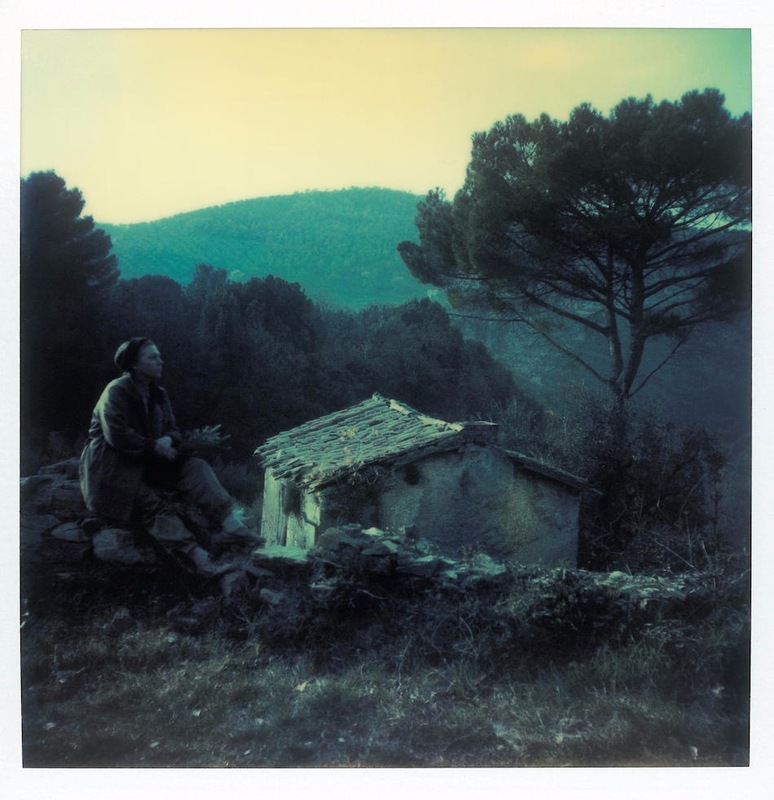 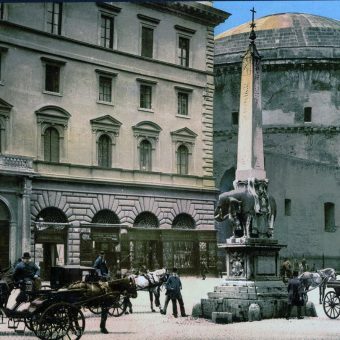 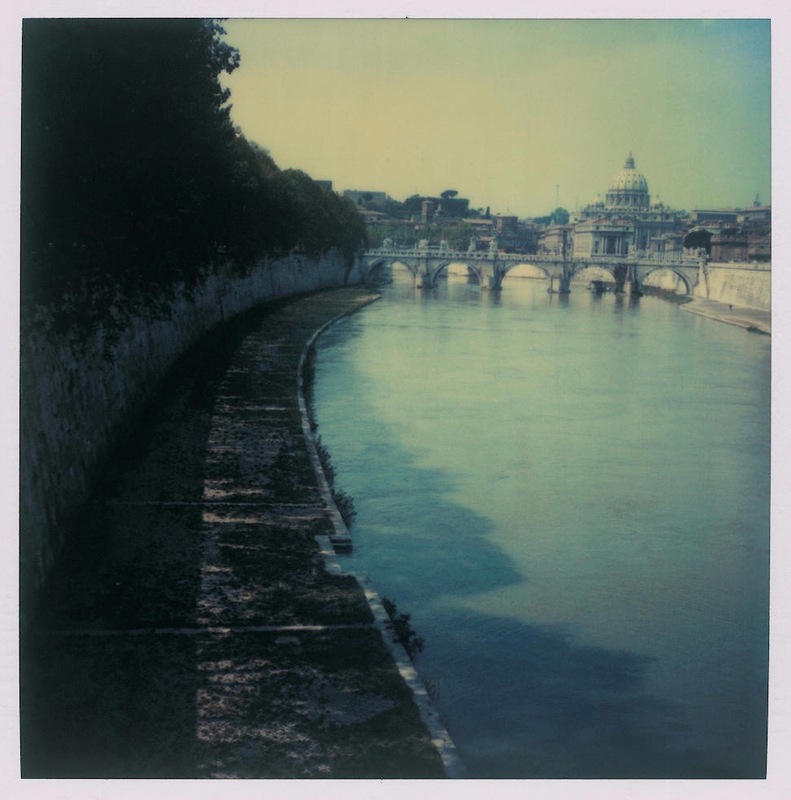 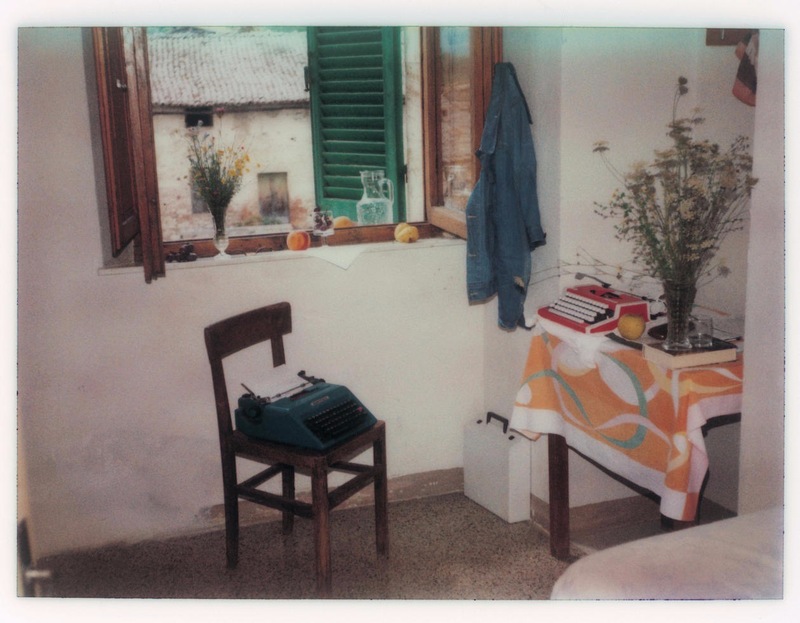 These sublime Polaroids were taken in Russia and Italy between 1979 and 1984. 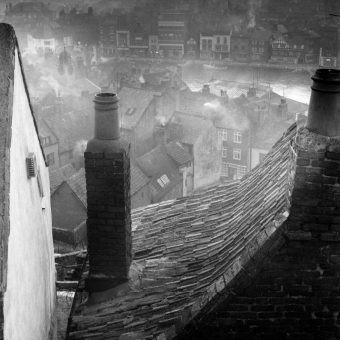 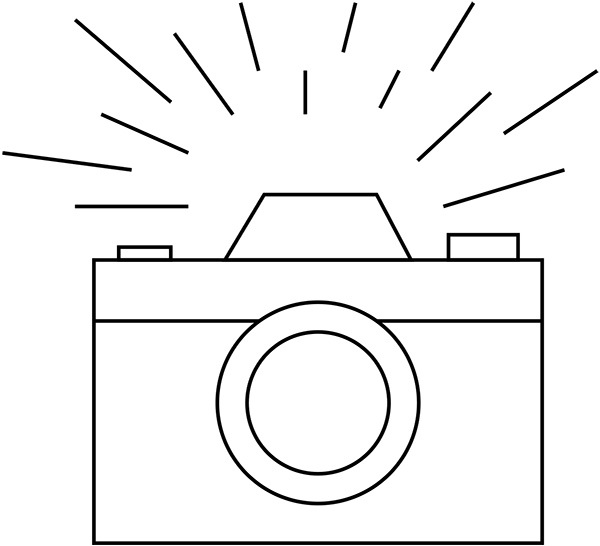 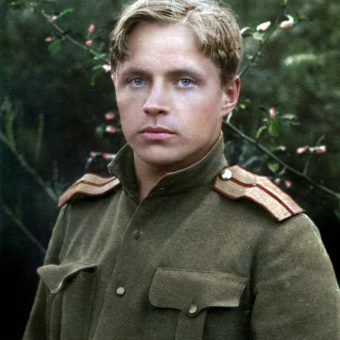 Images via. 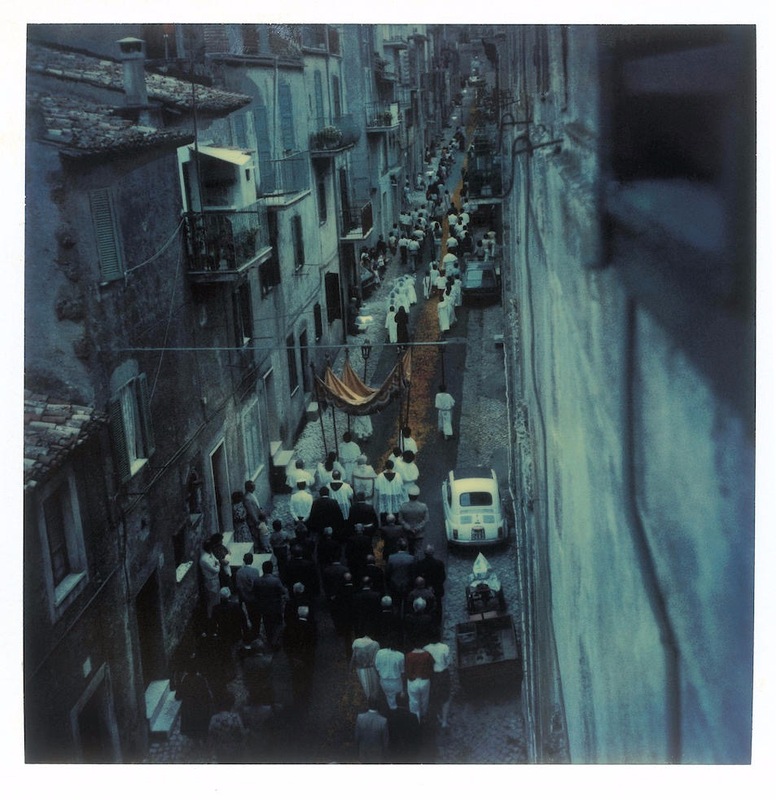 Graphicine. 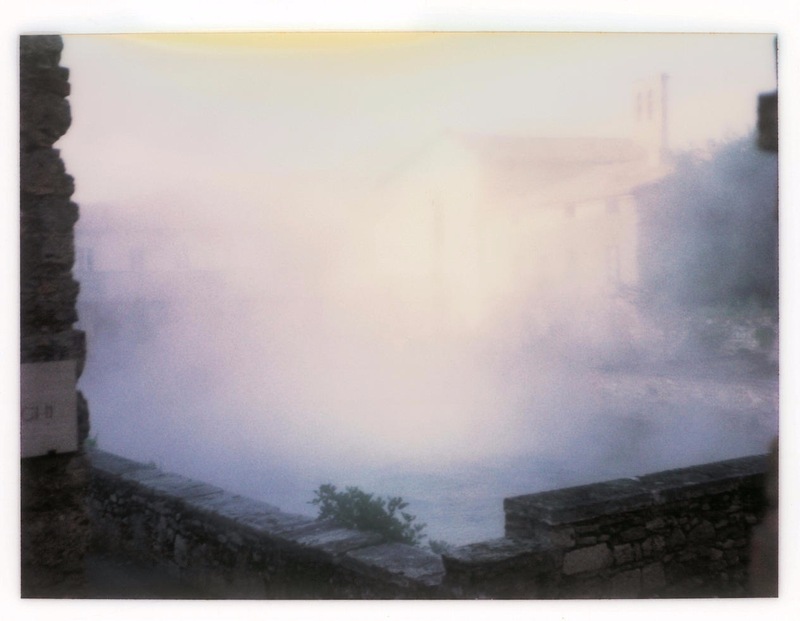 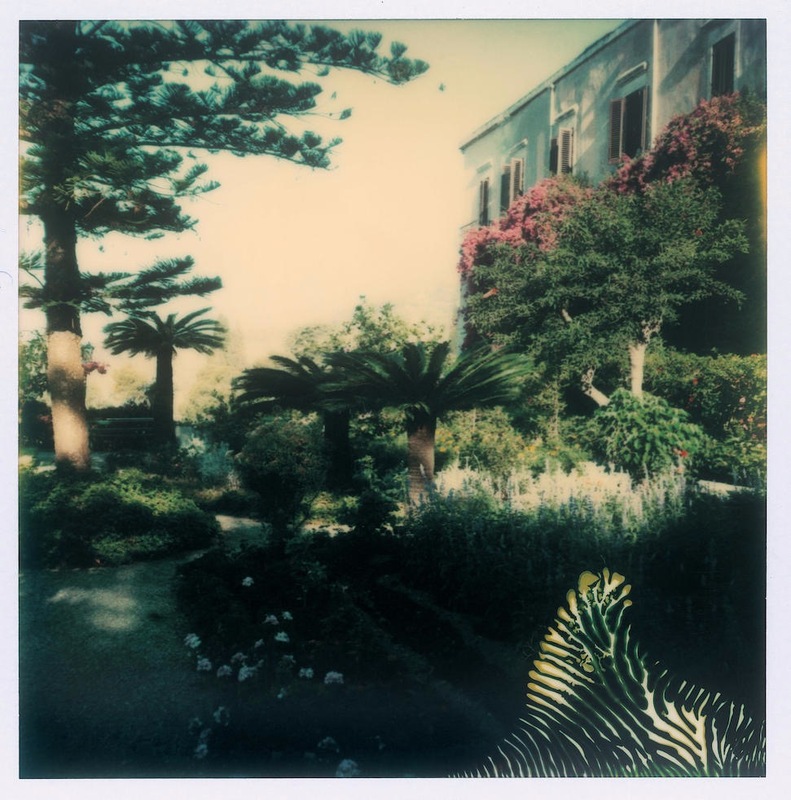 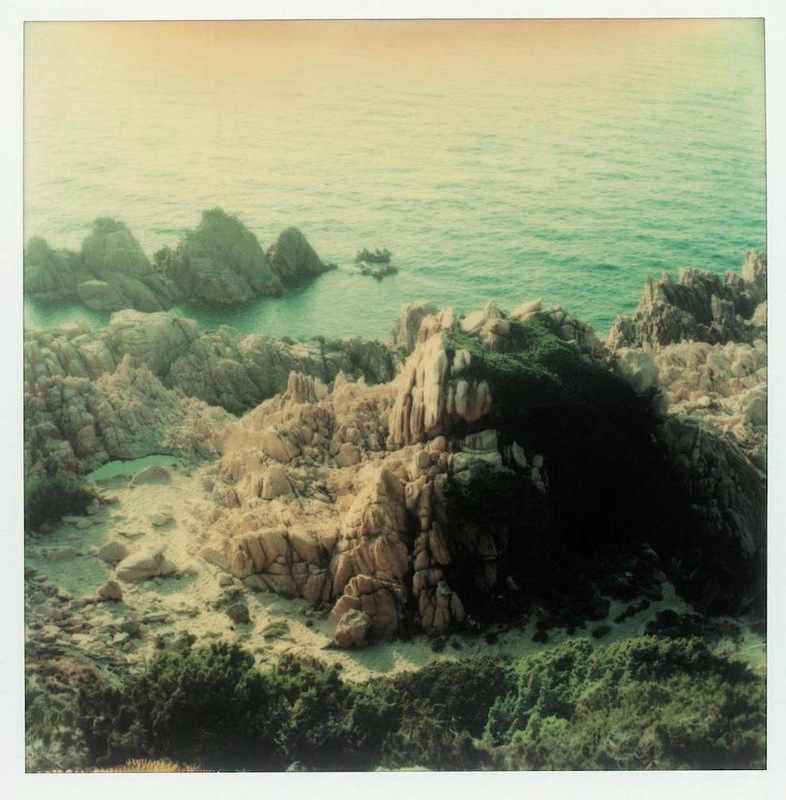 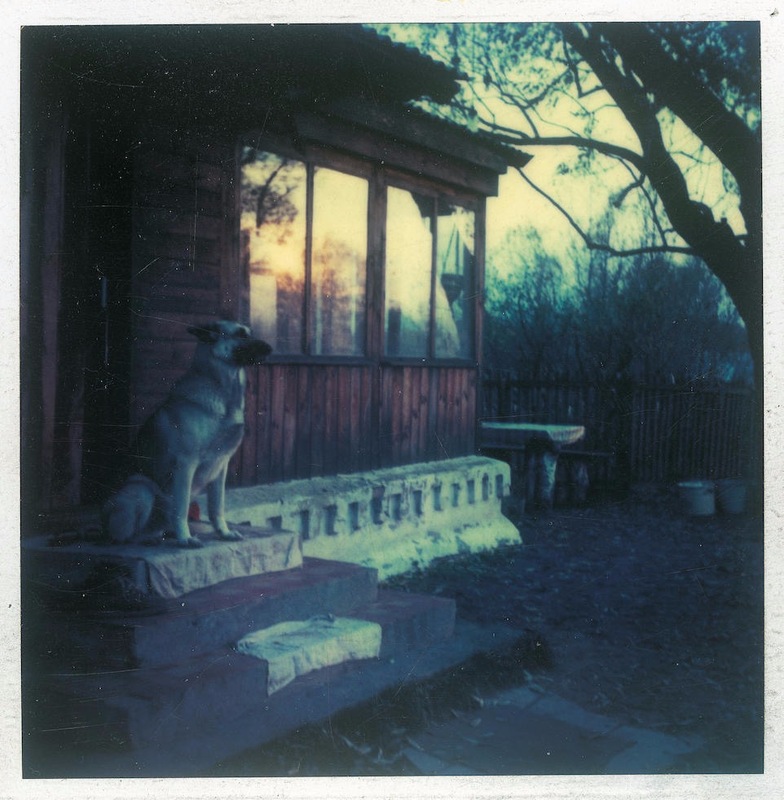 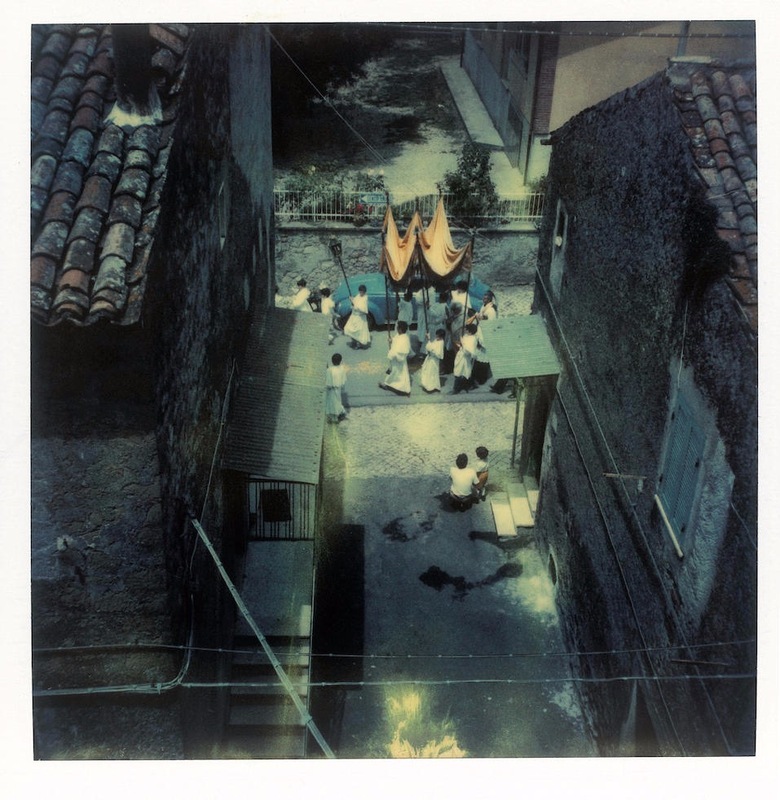 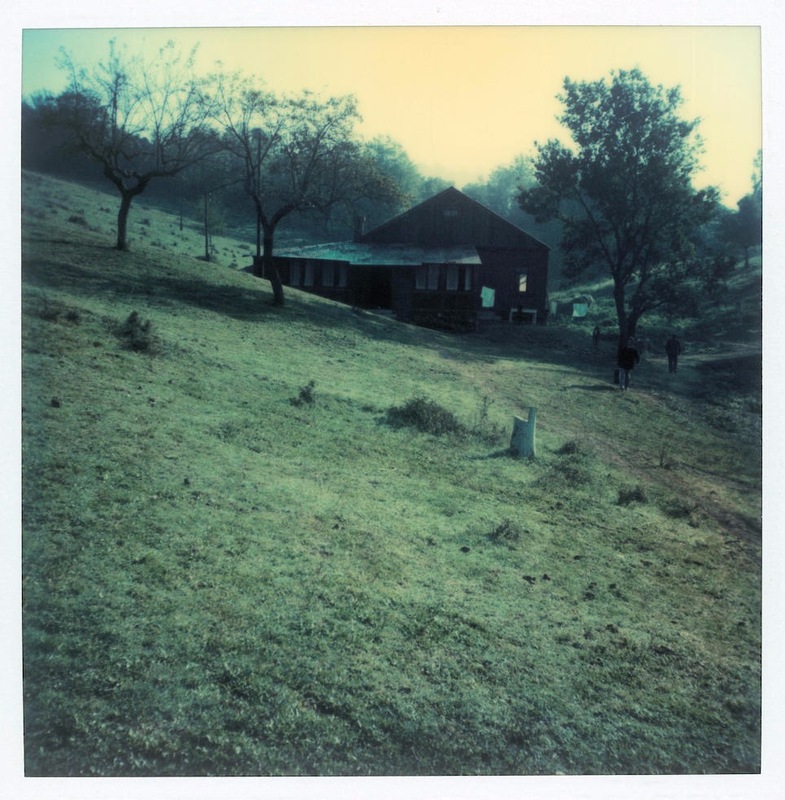 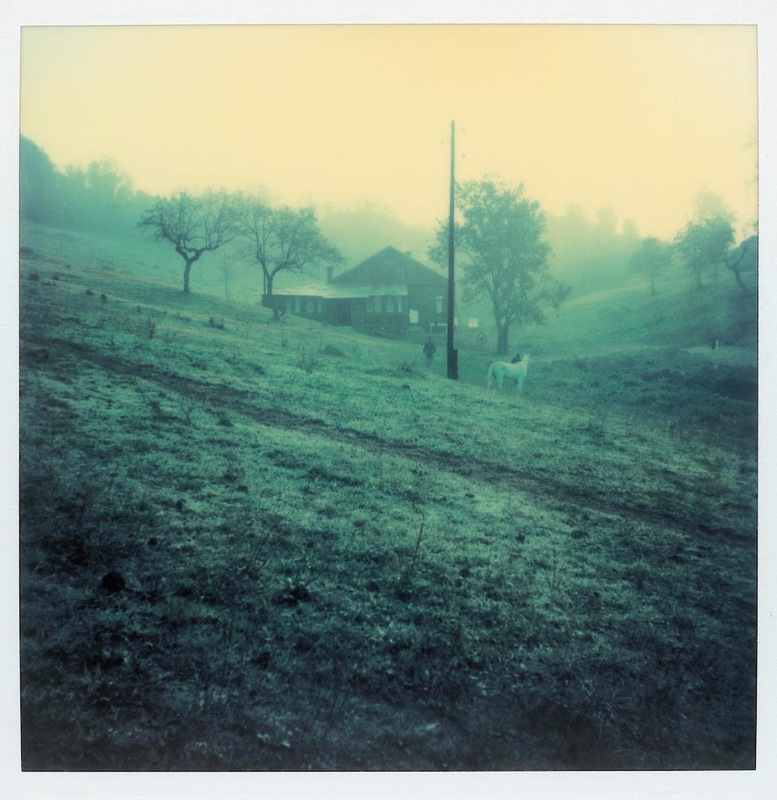 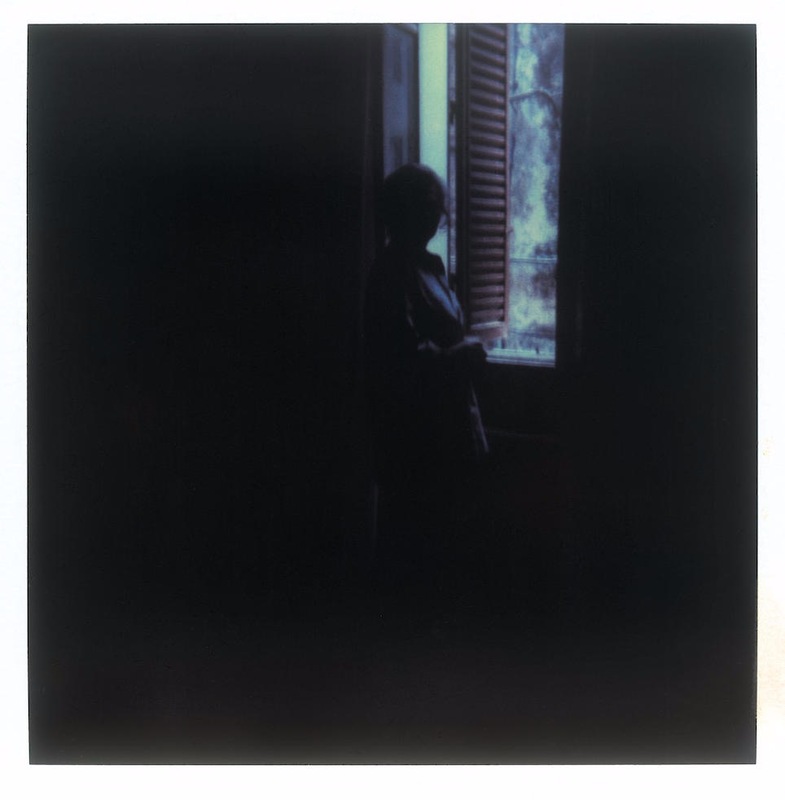 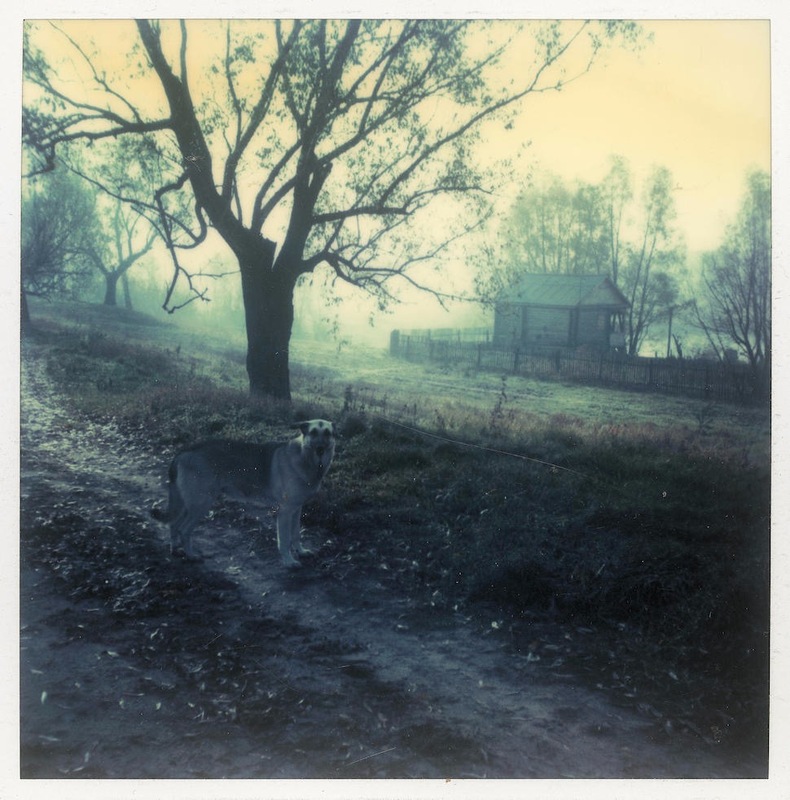 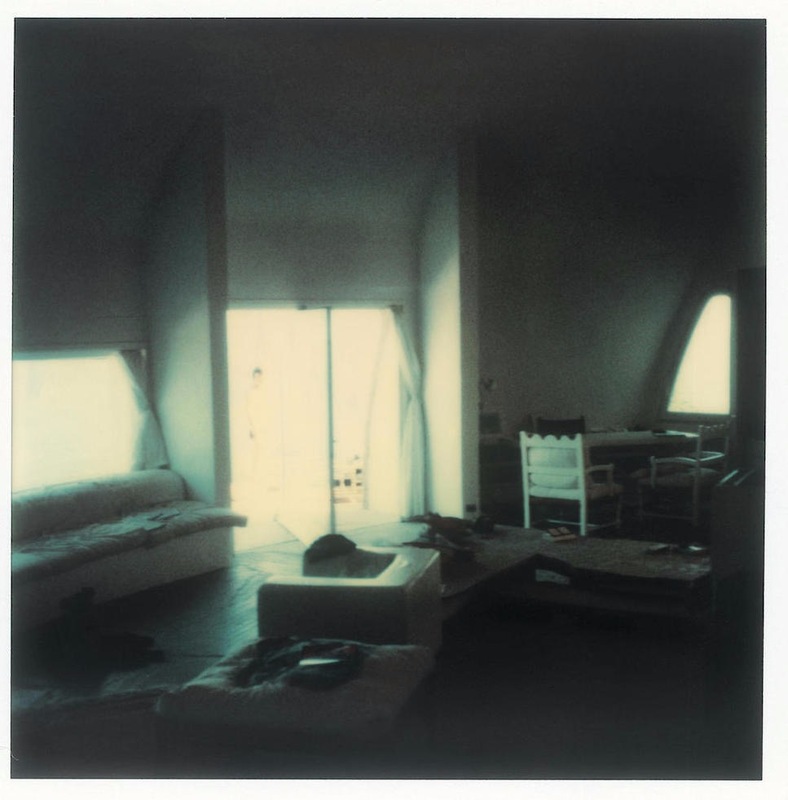 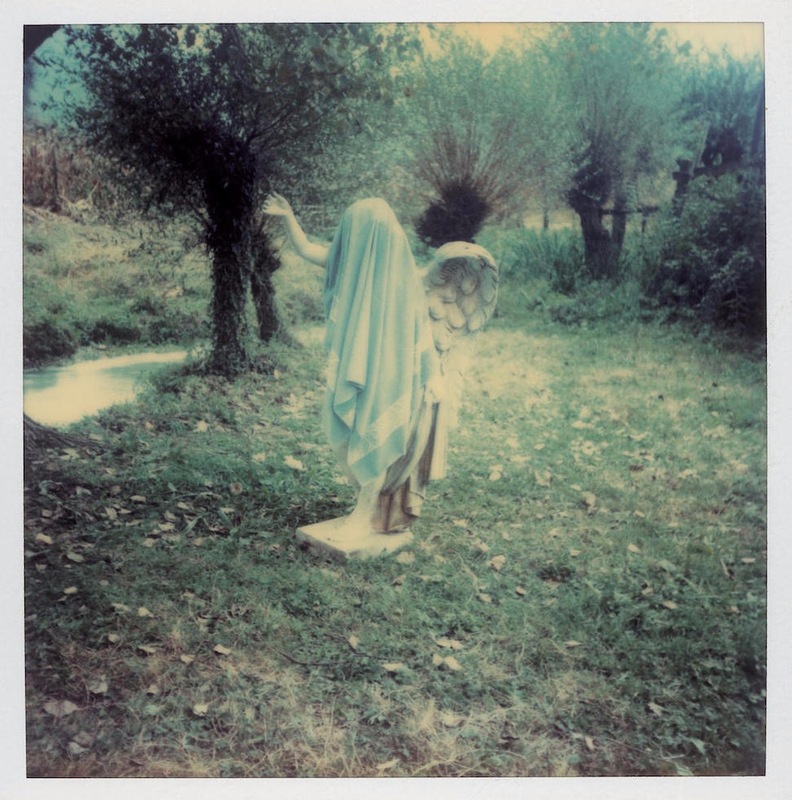 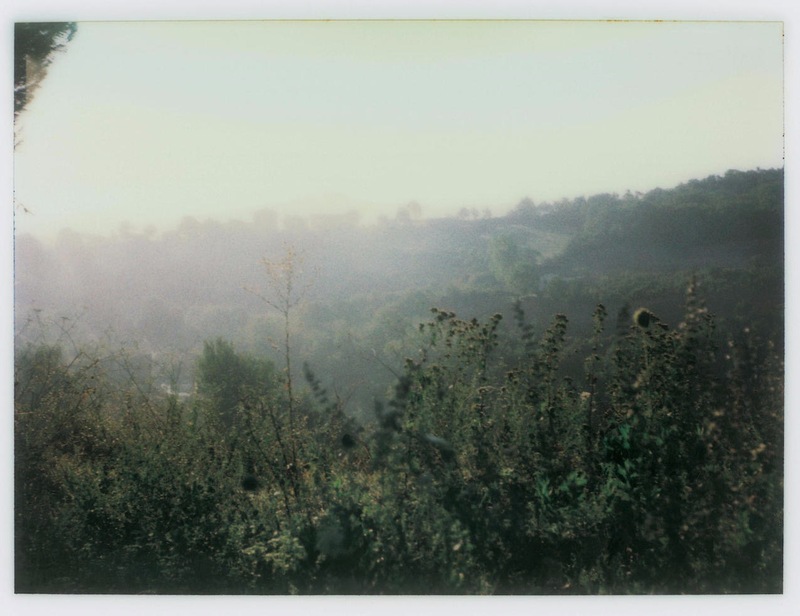 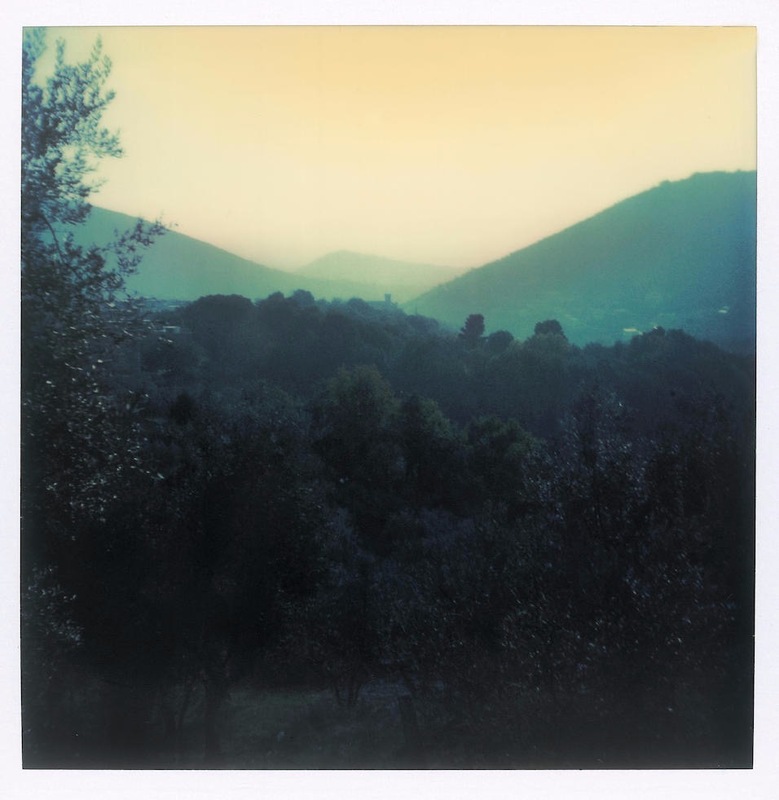 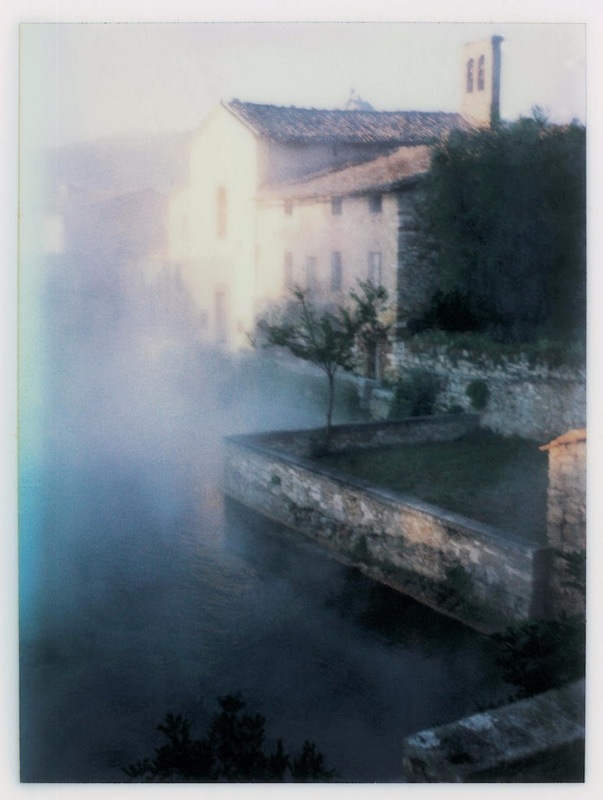 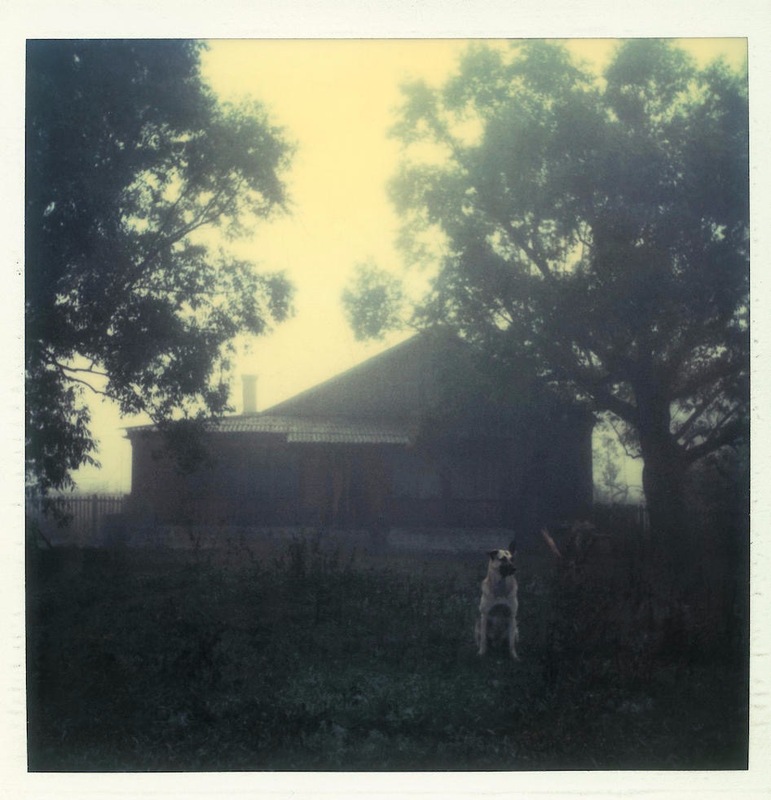 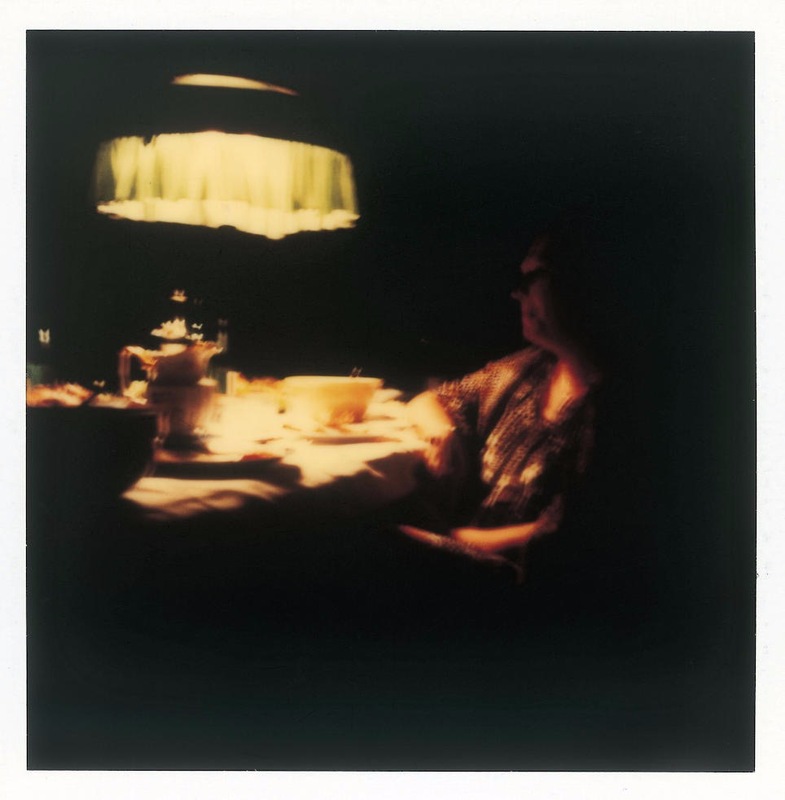 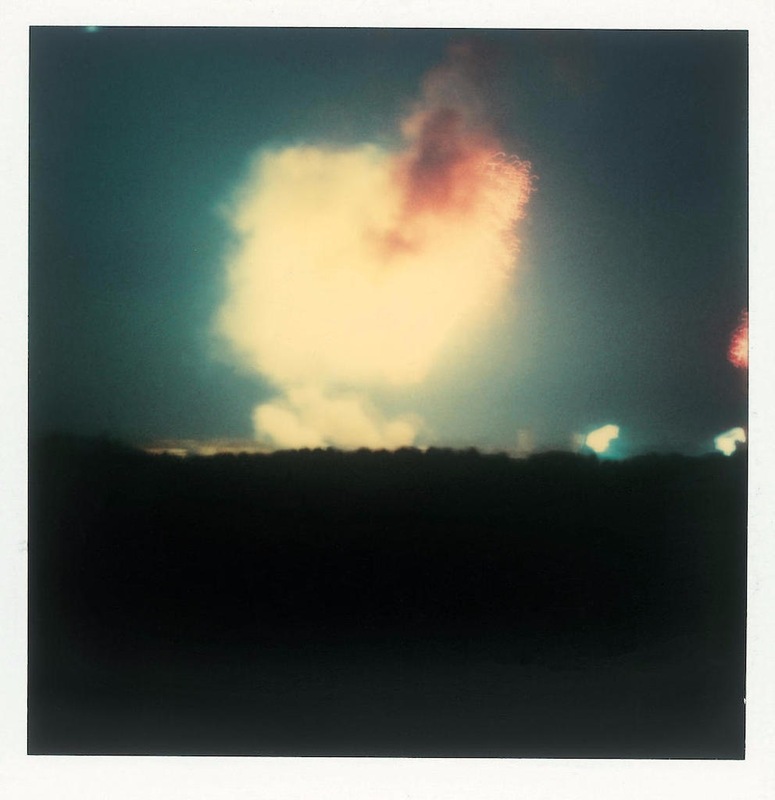 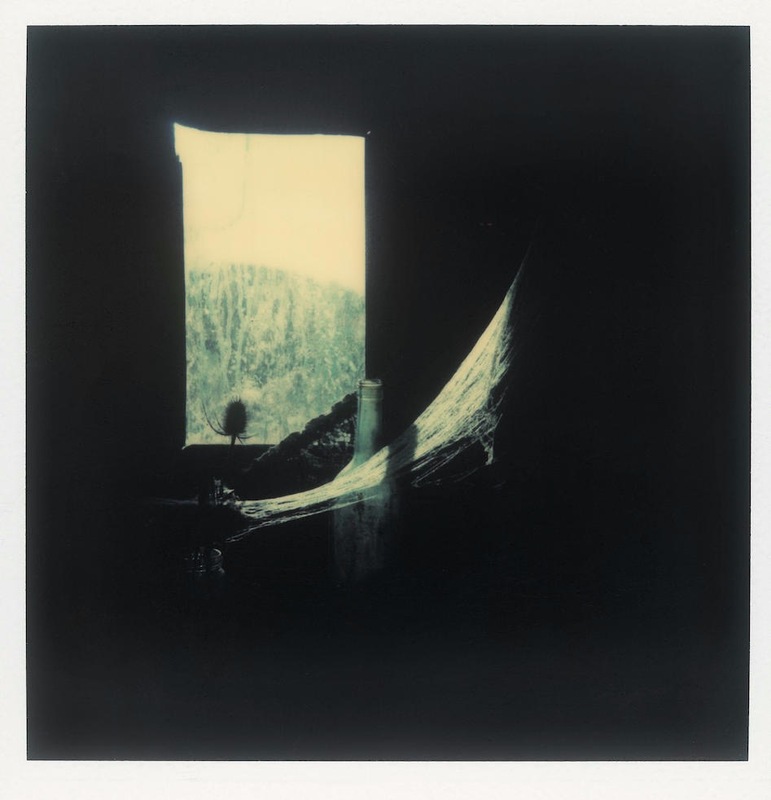 Polaroids by Andrei Tarkovsky from Instant Light: Tarkovsky Polaroids and Sculpting in Time.